Robyn has lived most of her life in the Greater Lafayette area. 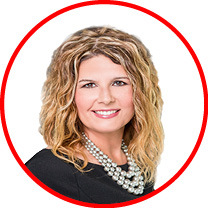 She has over 20 years of residential real estate experience, including property management. Click here for more info. 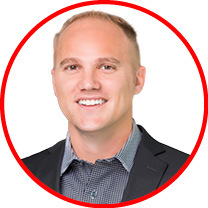 Tyler is a Licensed Associate Broker in the State of Indiana. He holds a BA from Purdue University in Selling and Sales Management. He excels in Communication and Customer Service. Click here for more info. 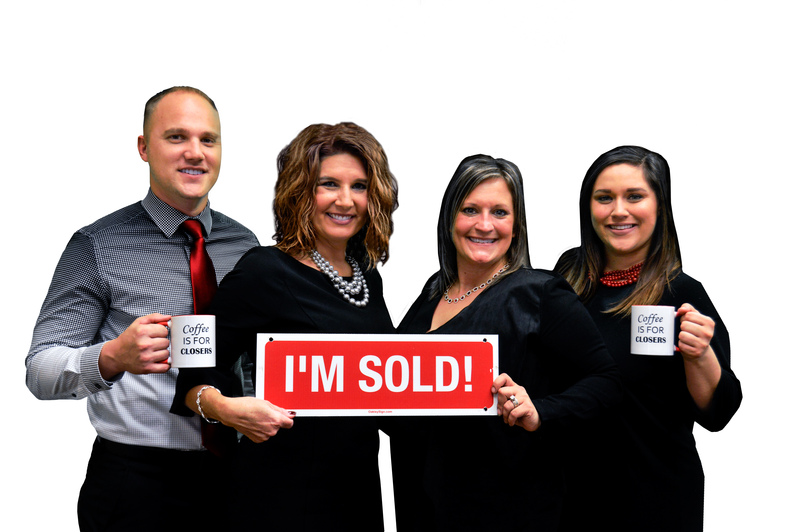 Lindsey is a Licensed Associate Broker in the State of Indiana. Previous experience in property management, and sales. 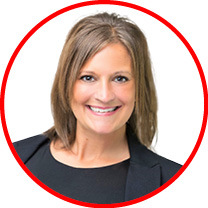 With experience in home improvements, she has a keen eye for ways to personalize your new home.Click here for more info. 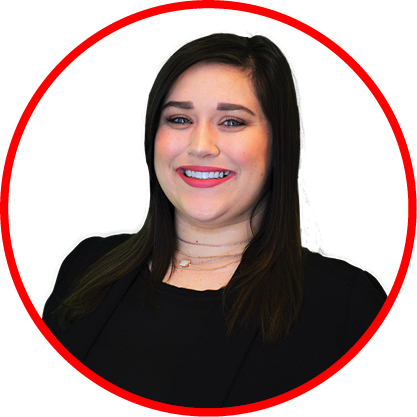 Shaelyn is a Ball State University graduate with a Bachelor’s Degree in Marketing. During her time at Ball State, she was actively involved in her sorority’s Public Relations committee as well as volunteering within the Muncie community. As the marketing specialist for The Bower Group and ensures your home is getting the attention it deserves!